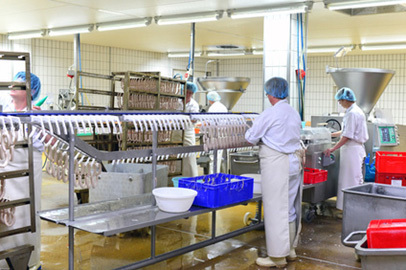 Slaughterhouses, cutting rooms, clean rooms or processing rooms. 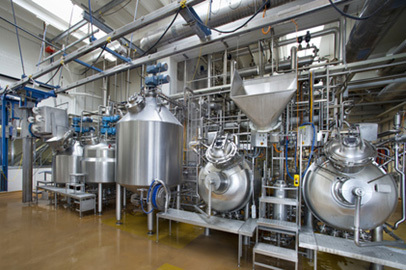 Bacteriological control and disinfection of equipment and machines with direct contact of all types of food. Technical cleaning of recovery of rooms, cold rooms, machinery, etc. Our work methodology is based on continuous improvement and on the application of the most advanced techniques and methods to position ourselves as one of the most recognized companies in the sector.